With the company’s roots built on exports of fresh produce with tea and coffee following later, we have a vast network of producers and specialist freight forwarders to supply your every need. 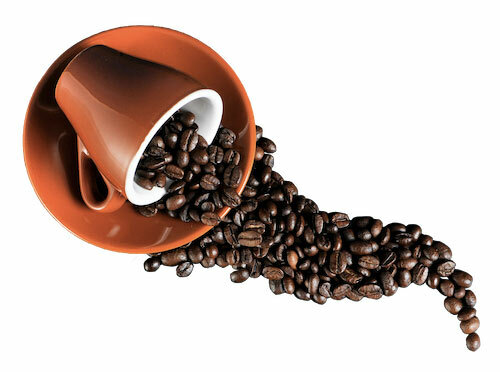 We bring you the very best selection of Arabica and Robusta green coffee beans from East, South-East and Central Africa, Central and South America, including Asia – from unwashed to AAA grade, such as Kenya Blue Mountain and Colombia Supremo. Where-ever possible, beans are sourced from Fairtrade growers. Using artisan roasting principles, beans can be roasted, ground and blended in small batches to create your own unique cup profile and put under your own brand. Rooibos (redbush) herbal tea is indigenous to South Africa and has numerous health benefits. With many infusions, including Honeybush tea, it offers a big product range. FMS can supply these under various branded or private label packaging options. We have a lot of experience in sending regular air and sea freight shipments to clients across the world, consisting of fresh fruits grown on well-established family farms like grapes, mangoes, litchis, avocadoes, all types of citrus, including sweet potatoes and mini-vegetables. Moreover, fruit juice concentrates are processed in factories with ISO9002 certification and are of the highest quality. 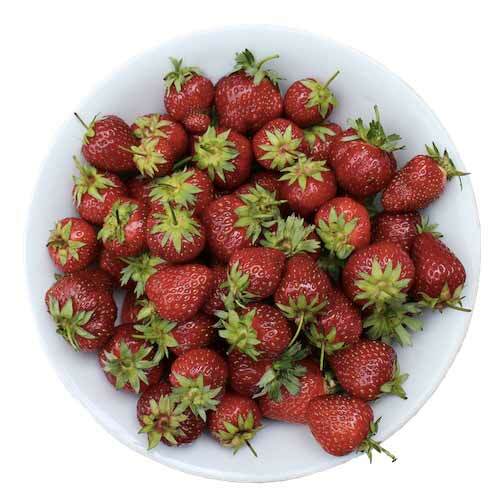 Similarly, IQF fruits are also available in abundance in South Africa. 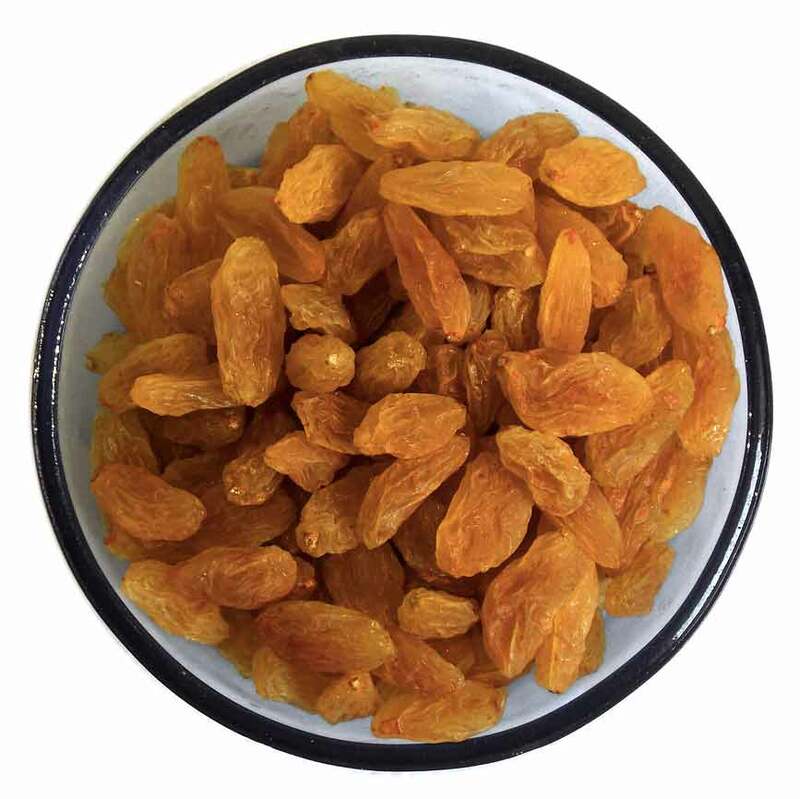 FMS has access to many dried fruit producers who have been growing and processing dried fruits for generations. These include sultanas, hanepoot and seedless raisins, mangoes, pineapples, bananas and even sundried tomatoes. South Africa is the macadamia hub of the world; therefore we have tons of nuts available seasonally in various formats. FMS works since 2015 with a group of farmers in Shandong, the garlic capital in China, producing 80% of Chinese garlic. 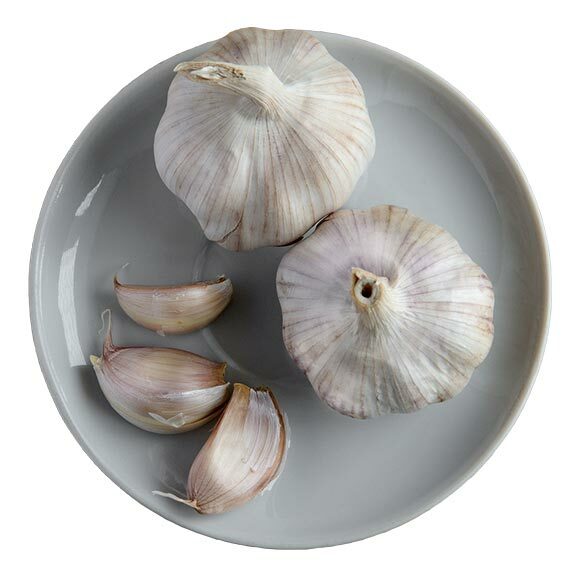 We offer fresh white, pure white and peeled garlic on a regular basis and can ship it directly to your port in mixed dry and reefer containers.